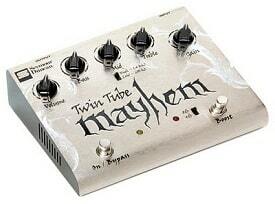 Pigtronix is not your typical guitar effects maker. 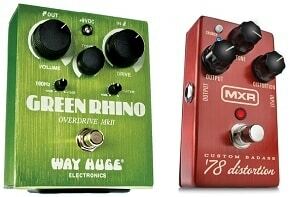 Starting with the original Envelope Phaser, Pigtronix pedals have been anything but conventional. According to David Koltai, president of Pigtronix, “With companies like BOSS and Dunlop to compete with, it seemed crazy to come out of the gate as a startup trying to compete on their terms.” That’s why Koltai and long-time friend Brian Bethke teamed up to form Pigtronix. 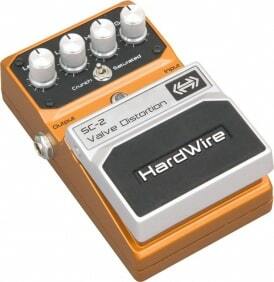 They decided to focus exclusively on effects pedals that were unlike anything on the market. Unique effects such as an envelope-controlled phase shifter, a parallel-distortion box, an ADSR dynamics generator, and a freakishly accurate pitch-tracking mono synth quickly made Pigtronix pedals popular among modern creative musicians. Driven by a never-ending quest to discover new kinds of effects, Koltai still turns to customer feedback for future design concepts. 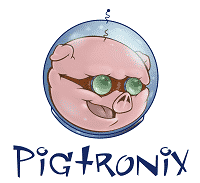 Andy Summers, Vernon Reid, Red Hot Chili Peppers, Jack White, Adrian Belew, Bootsy Collins, Weezer, The Roots, Primus, and other artists have been instrumental in establishing Pigtronix as a top-level effects maker, both as customers and as sources of critical feedback. Ever wanted to build a piece of equipment yourself? Instead of buying that $300 pedal, you could spend a little bit of time and some elbow grease and build it yourself. Well, with the Thunderdrive Pedal from modkitsdiy.com, you can get your foot in the door, and learn a few things about electronics along the way. WHO COULD HAVE imagined that a decades-old company solely devoted to pickup winding would suddenly set the guitar industry on tilt with masterfully crafted pedals like the Twin Tube Classic, Lava box, Power Grid, Shape Shifter and Tweak Fuzz. 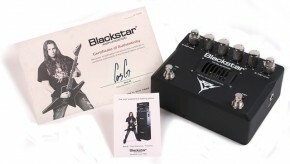 Never before has a specialized company like Seymour Duncan so successfully diversified its product line and received such high marks for its freshman effort. 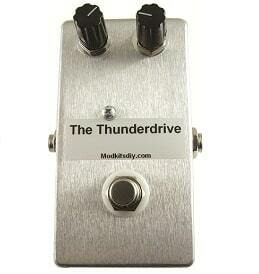 Rothwell Audio Products has released their latest pedal, the Tornado. The Tornado is a class A, single-ended overdrive that uses JFETs throughout to effectively act as a pre-amp in the classic guitar amp format, but running from 9 volts rather than 200-300 volts as a standard amp does. 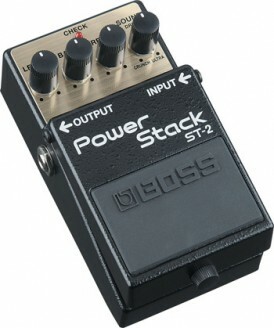 The result is an overdriven sound that is much closer to that of an amp but with pedal convenience.